Timber is one of the most versatile wood’s on the market today. The reason for this is that it offers extreme strength and results in the perfect material for the structural purpose. 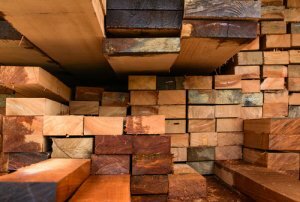 There are three types of timber, hardwood, softwood and reconstructed. Hardwood is known as the more durable, where softwood is also known as being durable, it is definitely less durable than hardwood. 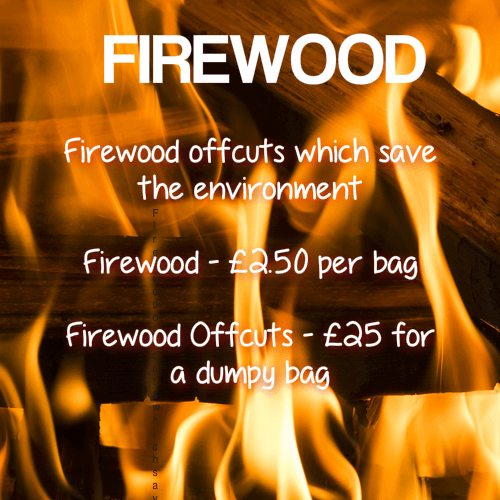 Softwood is considered as the low-cost option. Reconstructed timber is the reuse of timber that has already been used before for another purpose. Timber is a great option as it is fully biodegradable and can be easily modified to fit any purpose. We source all of our timber from the North East, we provide a wide range of lengths and widths to cater to all of our customer’s needs. We can also provide cuts to any required size to order. Here at Stan Dawson, we provide three options of flooring. Softwood which is a low-cost high durability option, providing the perfect characteristics for stylish indoor flooring. Hardwood known as the most durable of the three options perfect for long term flooring. Hardwood has a unique look with a dark and rich texture, this is not found with softwood. Reclaimed timber consists of the re-use of old timber products which have been broken down and reconstructed in a denser high-quality format. We offer hardwood reclaimed timber and softwood reclaimed timber. Both options are equally of the same professional standard. Here at Stan Dawson, we ensure that all our products are of high quality. 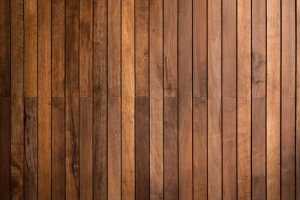 Reclaimed timber is a great environmentally friendly option as it doesn’t involve any timber trees to be cut down for the construction of this type of flooring. 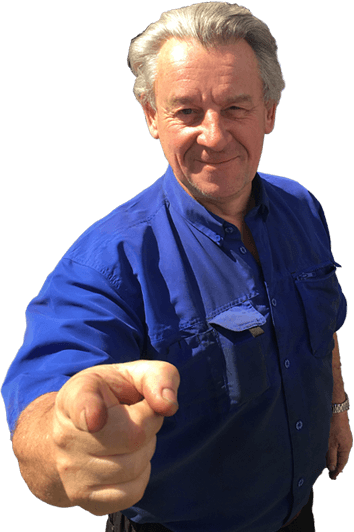 Deciding the correct option for your decking is a huge decision and here at Stan Dawson, we are here to make that decision as simple as possible. Our experienced team believes that softwood and reclaimed wood are the best options for decking. If you decide hardwood is your decision or you have another type of wood in mind, we will do our absolute best to try and source this for you. This is one of the reasons why we believe that we are one of the best timber merchants in the North East. Timber is one of the more favored options as it is one of the most durable woods for outdoor construction. The timber we provide is very high quality and rarely requires any maintenance, the only maintenance needed is a good clean every couple of months. This will ensure that your decking keeps this vibrant look whatever the UK’s weather brings. Timber cladding is a great option, we provide high-quality timber for solely construction purpose, we also offer two treatment options. Treated timber which is more resistant to weathering. It also helps protect the cladding from termites. Non treated cladding which is better for owners of a pet and people who have kids. We provide all options of timber including hardwood, softwood and reconstructed timber. Our experts would advise when purchasing timber you should apply varnish or oil to help keep the aesthetic properties of the timber. Our fence posts and panels are able to meet any need they are required to. This includes long term garden fencing with the purpose of lasting for many years to come. We have also had clients purchase our timber for temporary fencing while a wall is being constructed. This shows how versatile our timber is, and proves our timber is great for all needs. Majority of the fence panels we sell are treated to help ensure long-lasting resistance for whatever the panels are needed for. Here at Stan Dawson, we can provide a fence panel for whatever the need. We are one of the leading timber merchants in the North East and we take pride in every piece of timber we sell.